When I was a keen young rider at 17, I had the energy, fast reflexes, stamina, strength and balance to spend a whole day in the saddle while riding at warp speed. 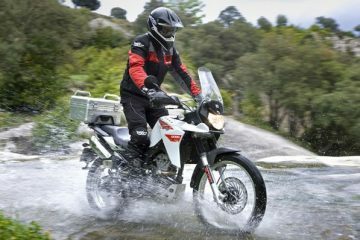 What I didn’t have, was the sort of ability and insight that makes the difference between being a green lane plodder and a Dakar legend. That arrived later, at an age when energy, fast reflexes, stamina, strength and balance are sprinting past their sell by date. Clearly, this is an unfair arrangement which tragically demonstrates the inequality of time. And speaking of time, what struck me most as I arrived late in the day at the recent (November 2017) Motorcycle Live exhibition at the NEC, was the huge swathe of grey heading towards me. 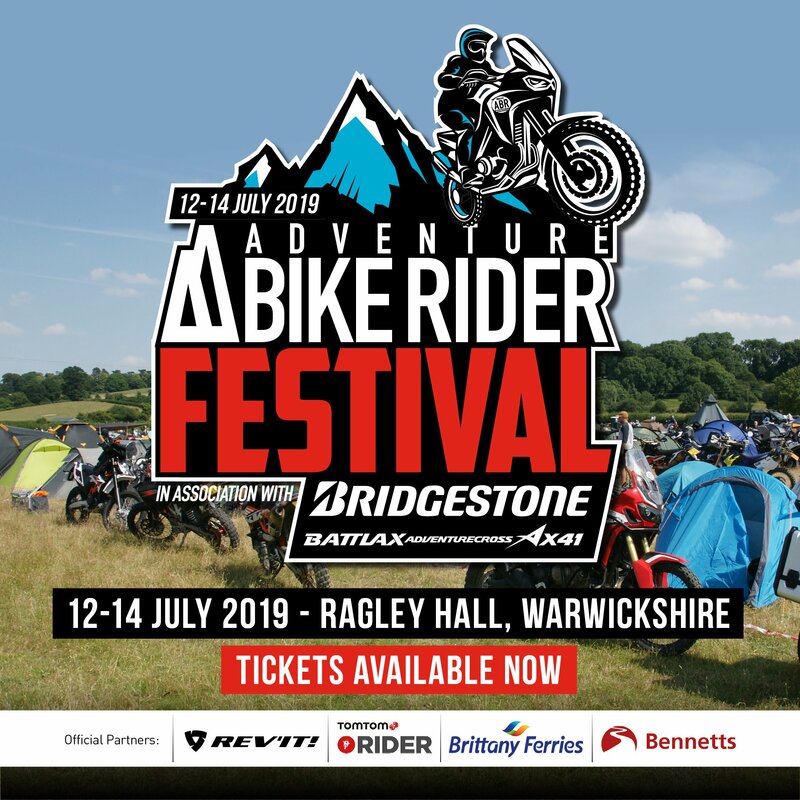 Nowhere is the demographics of the current motorcycle rider demonstrated in such a dramatic way as when we all get together at the annual industry jamboree. We are on the cusp of a bingo session attracting more participators than the adventure park. Yes, there are youngsters in attendance, but not in the sort of numbers that could offer a secure future for an industry that appears to be heading for the same age-related problem of the Daily Telegraph – the Telegraph is said to have more readers dying though old age everyday than younger ones taking up the cause. Just when did motorcycling become so uncool to our youth? A subject that’s worth a thesis one day, I’m sure. 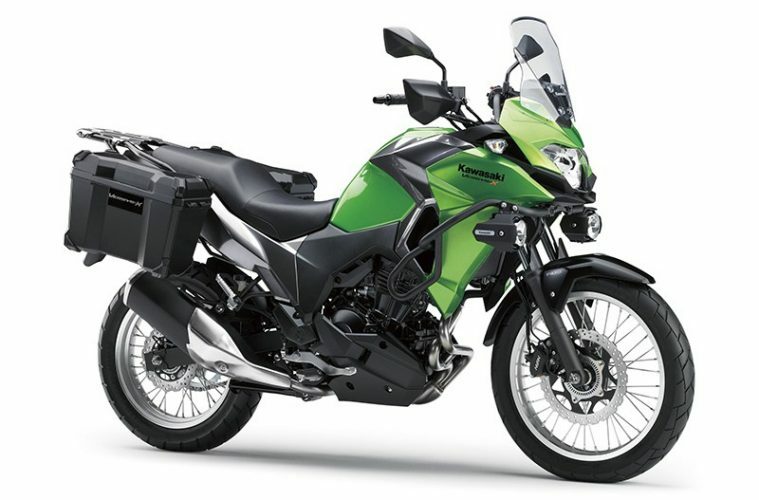 But, all is not lost, if my experience of the Versys X-300 is anything to go by. 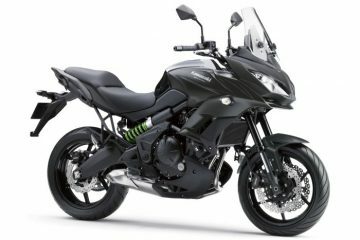 The number of younger riders and, dare I say it, older riders looking to get back onto two wheels that have expressed an interest in the manageable size and power of the little Kawasaki has taken me by surprise. 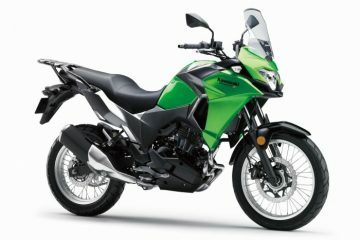 I’ve had 17 and 18-year-old friends of my son ‘oohing’ and ‘ahhing’ over the Versys-X 300, whilst at the same time almost ignoring the colossal GSA parked no more than 10 feet away. They just can’t imagine having the money or skill to buy and ride such a beast in a timeframe that resonates with the younger mind. 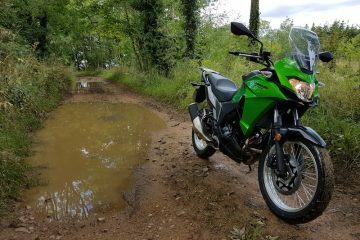 And then there’s Naomi, the partner of Bryn, the editor of Adventure Bike Rider magazine, who has stated that the Kawasaki is in her crosshairs once she passes her test. 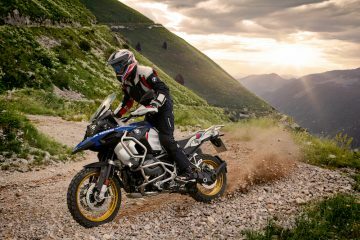 Even Mrs Davies, my wife, who gave up riding two wheels after a painful tumble on a rocky green lane, has stated: “that is the bike that would have appealed to me”. 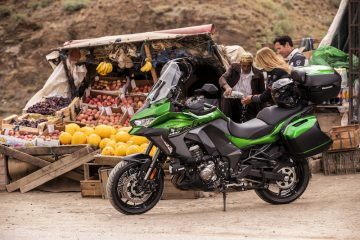 Youngsters and females, the industry needs more of them, and the Kawasaki Versys-X 300 may well have a big say in achieving that aim.